Hum Usi Kay Hain is a Pakistani drama serial which is airing on BOL Entertainment Monday to Thursday at 7:30 pm. In this serial Kinza Hashmi is playing a leading role which is based on a girl who faces trouble with her responsibilities but she has these problems alone. This is serial is starting from 17th December 2018. 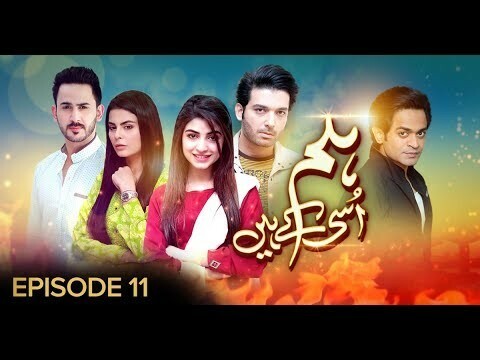 If you are looking for Hum Usi Kay Hain drama actors names, timings, on-air days, photos, and OST title song then you can find these here. 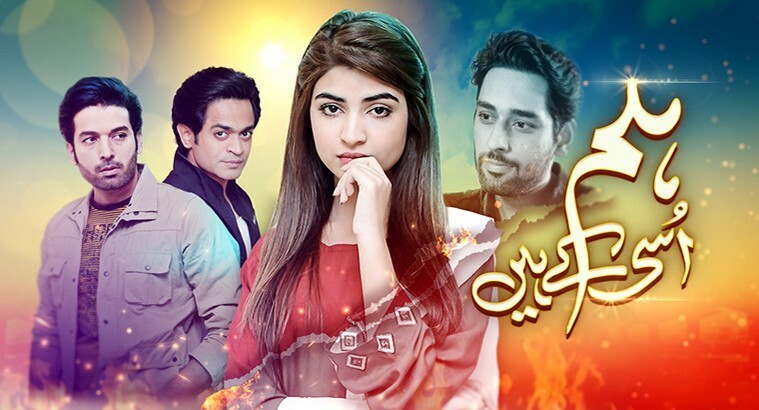 You can also find the public opinion and reviews about Hum Usi Kay Hain drama here.